Renovation works on the Office of the Senior Citizens Affairs (OSCA) located along V. Gomez St. in Brgy. San Roque is nearly complete and would be finished by the second week of February. 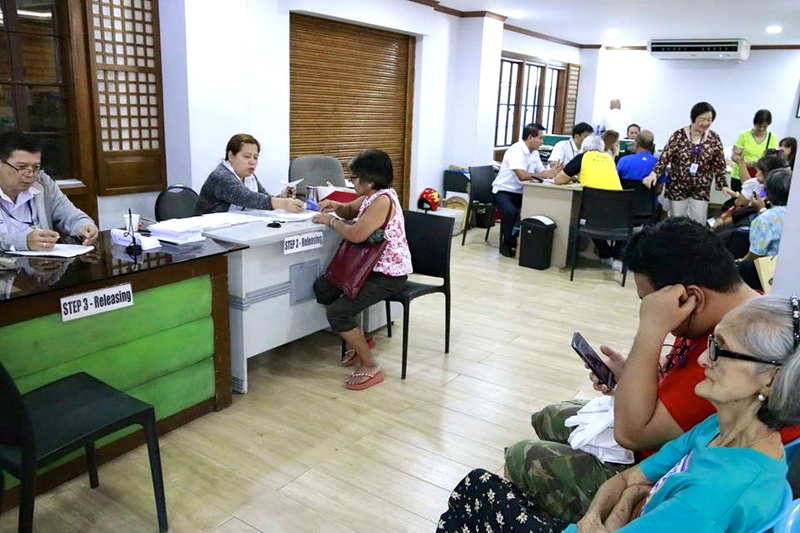 The OSCA office was renovated to make it more comfortable for the senior citizens of Marikina, who frequent the office to get their benefits such as free medicines and cash gifts during their birthdays and receive other services from the Local Government under the leadership of Mayor Marcy Teodoro. “Gusto ni Mayor Marcy na maging maganda at maaliwalas ang opisina ng senior citizens. Lalagyan ng mga bagong gamit at furniture ang opisina nang sa ganoon ay umayon ang aming tanggapan sa kagustuhan ng aming mga pinaglilingkuran – elegante at hindi masyado moderno,” said Cecil Cena, an OSCA employee. 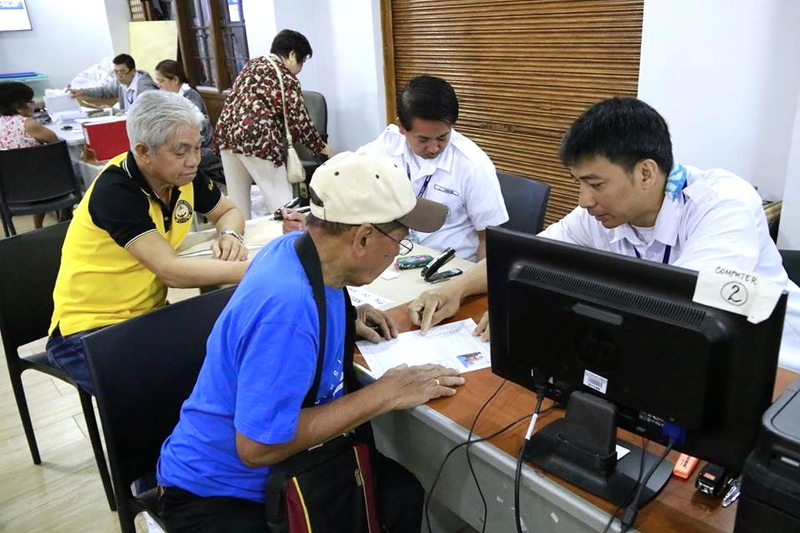 Under the term of Mayor Marcy, the senior citizens of Marikina are getting the benefits that they deserve. These benefits include cash gift of P1,000 during their birthdays and a basket of groceries that they can bring to their families at home. “Utang po natin sa nakaraan kung anong meron tayo sa kasalukuyan,” Mayor Marcy said in honoring the senior citizens of Marikina. Senior citizens will also enjoy free access to the swimming pool being constructed at the Marikina Hotel. The City Government is also building an OSCA pavilion at the Marikina Hotel so that the city’s senior citizens will have a venue for holding meetings, special events and other important functions. 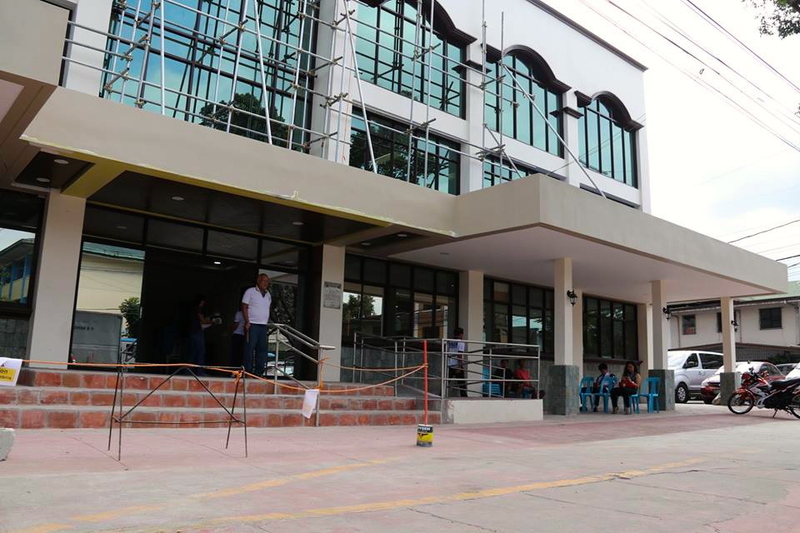 Mayor Marcy's administration is also building OSCA satellite offices in various communities in Marikina such as in Barangay Concepcion Uno so that senior citizens would no longer have to travel to the OSCA headquarters in Barangay San Roque to, among other purposes, claim their birthday gifts.